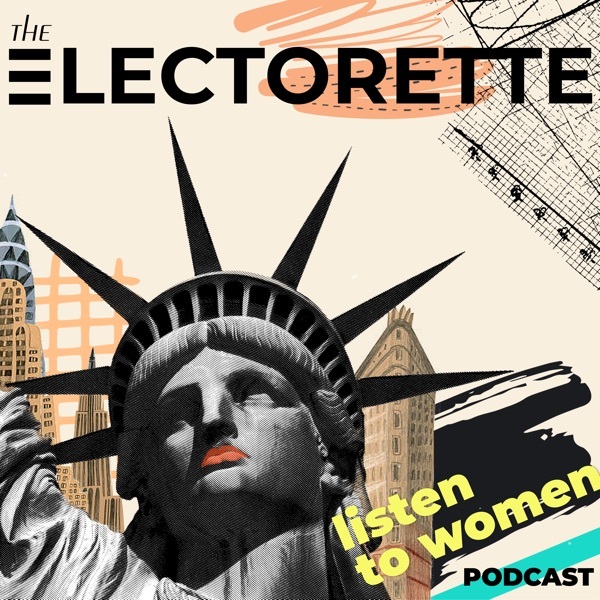 The Electorette: A new podcast about politics, intersectionality and feminism. The Electorette features interviews and conversations with the women leading the resistance. They are passionate about equality, voting rights, climate change, access to healthcare & reproductive rights and all issues that make a healthy democracy. Stephanie E. Jones-Rogers: Discusses Her New Book "They Were Her Property..."
Summer Brennan: Discusses Her New Book, "High Heel"
Dr. Tressie McMillan Cottom Discusses Her New Book "Thick..."
Lily Herman, Founder of "Get Her Elected"